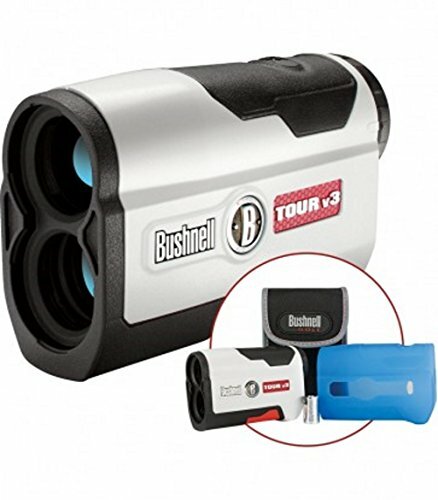 With its new ergonomic design and its award-winning Pin Seeker with JOLT Technology, the Tour V3 sets the standard for being the complete laser rangefinder package - design, performance and feel. JOLT Technology eliminates all doubt by delivering short vibrating bursts to reinforce the laser has locked onto the flag. Use what the Pros use, feel the exact distance. FEEL THE JOLT.